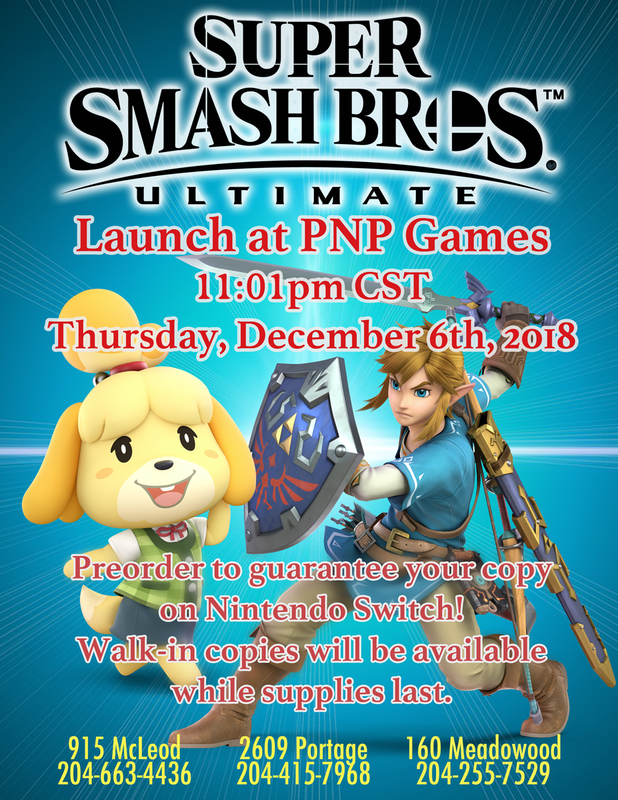 Preorder to guarantee your copy on Nintendo Switch. 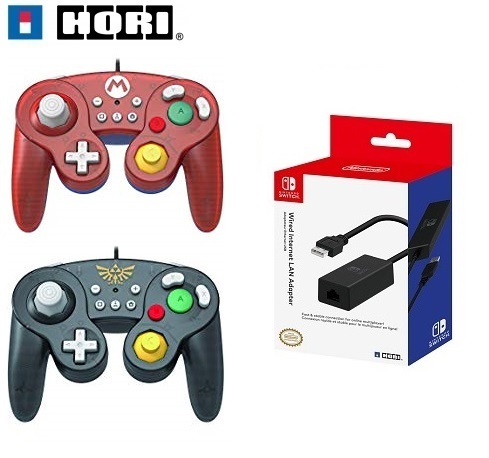 Battle Pads from HORI come in Mario and Legend of Zelda styles and connect via USB for $32.99 each. 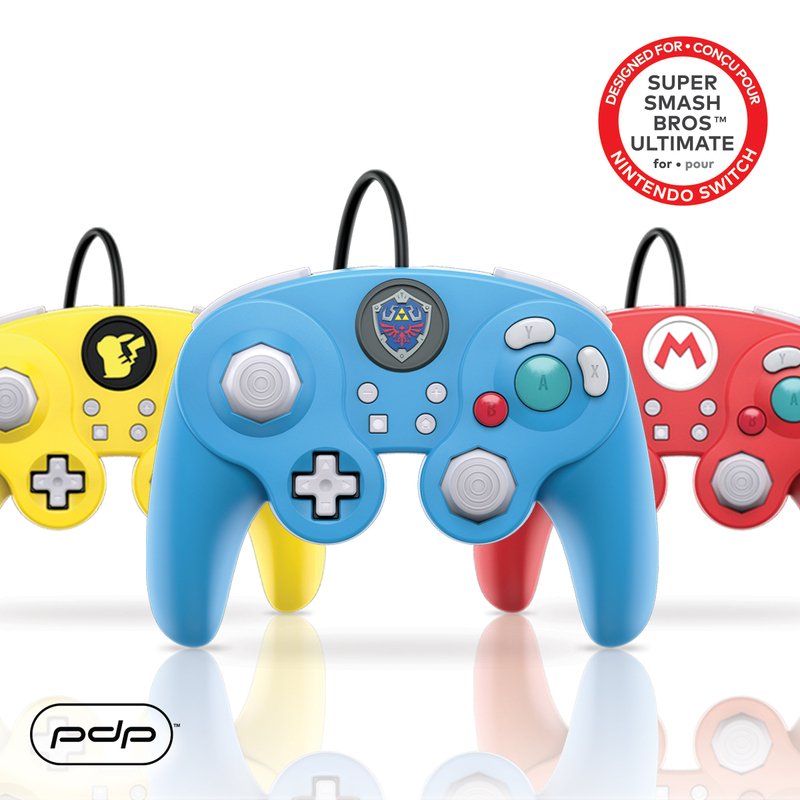 Fight Pads from PDP are available in Mario, Pikachu, and Legend of Zelda styles, also connect via USB, for $32.99 each. 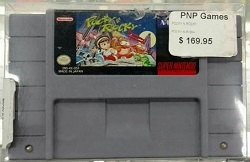 Licensed LAN Adapters are also available now for $39.99 for those looking to help stabilize their online play experience (Sakurai said so).